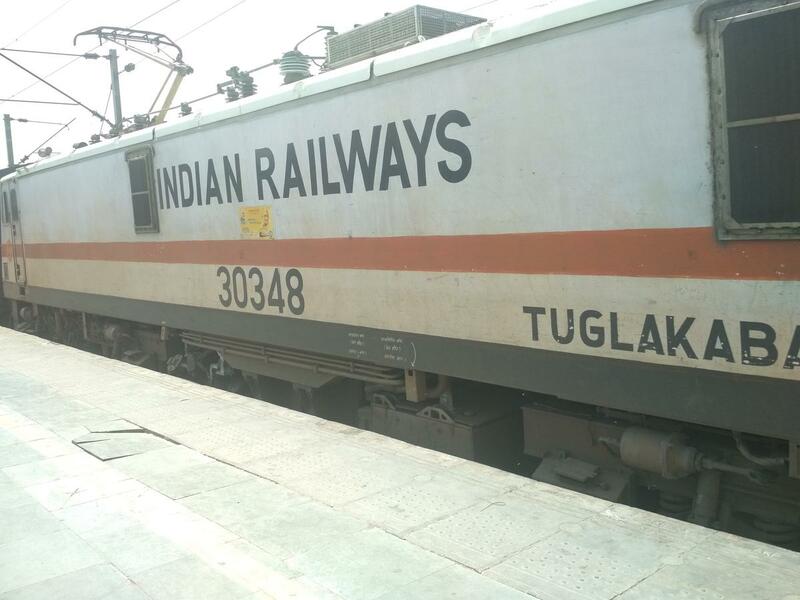 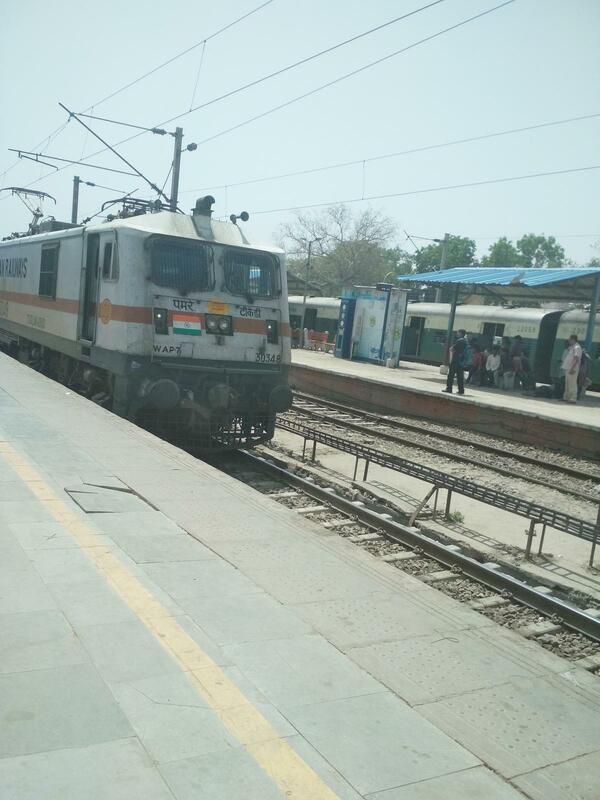 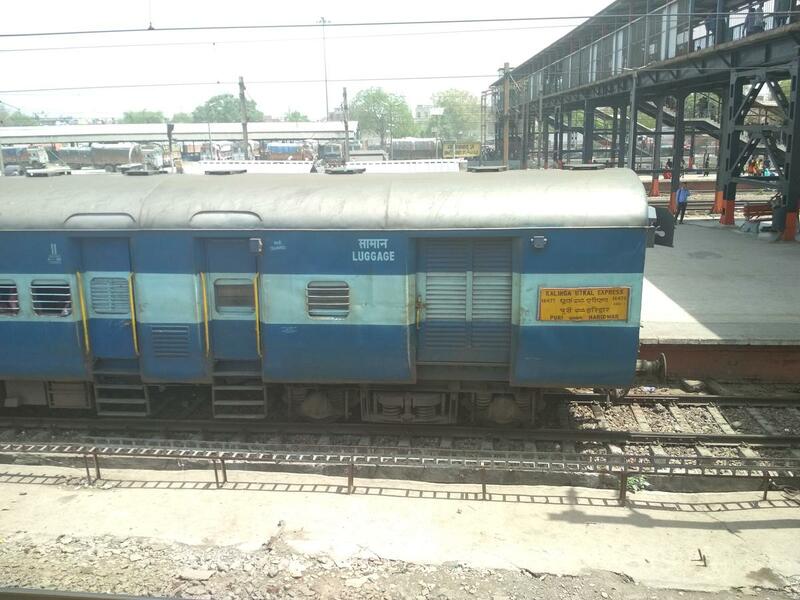 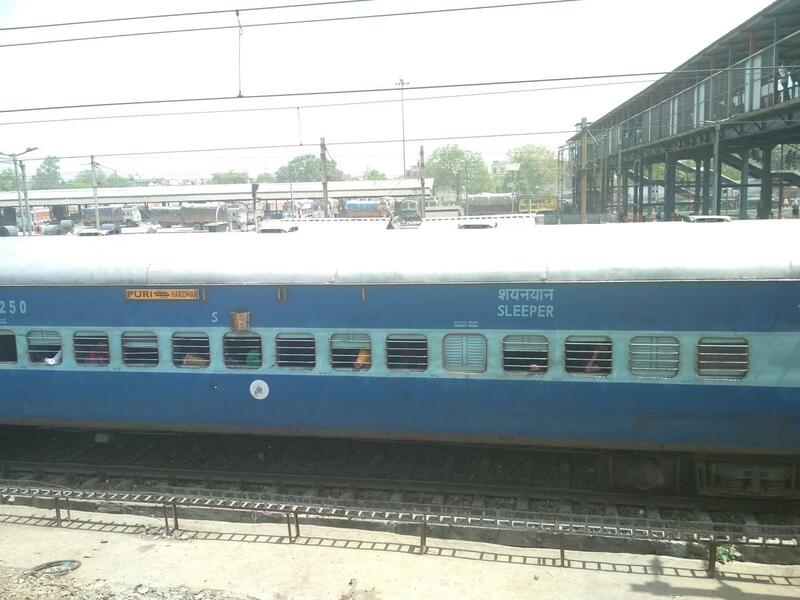 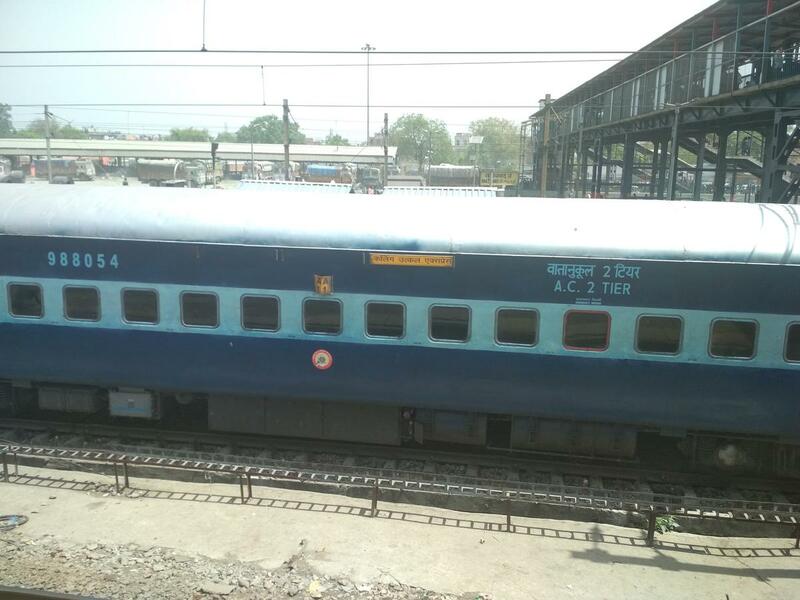 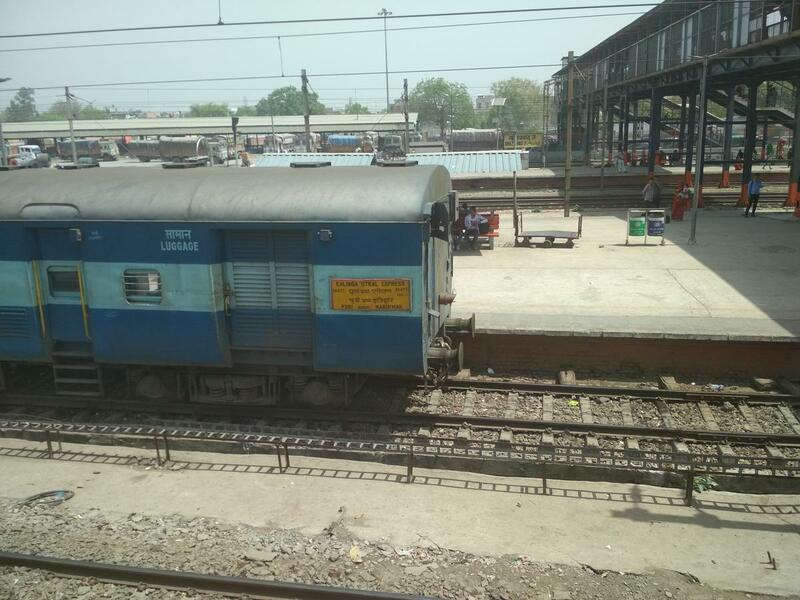 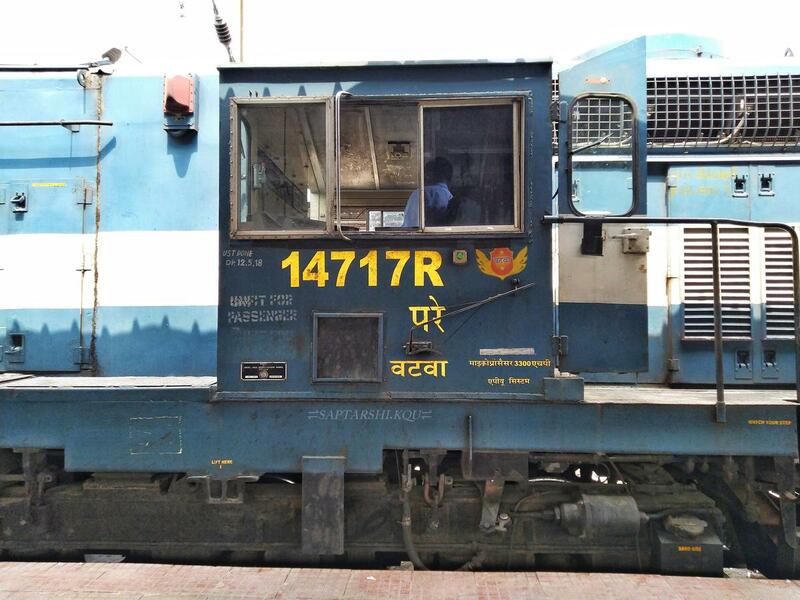 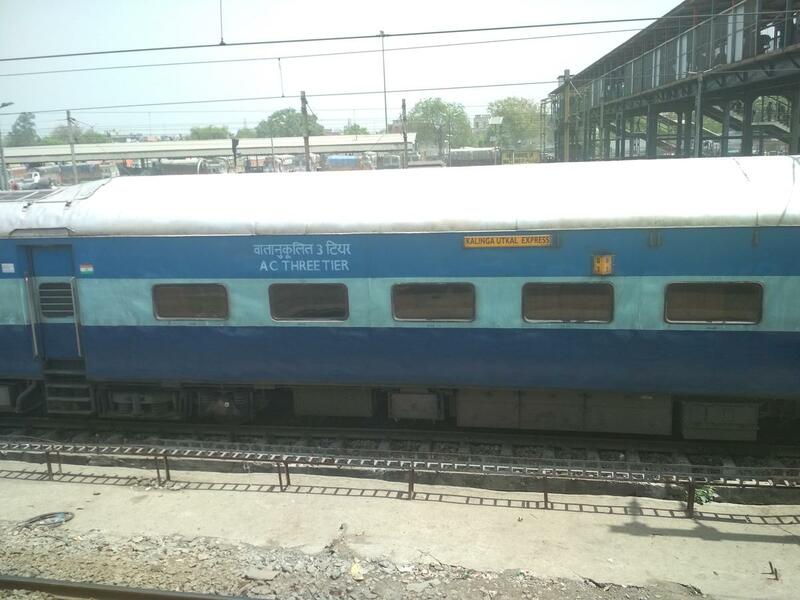 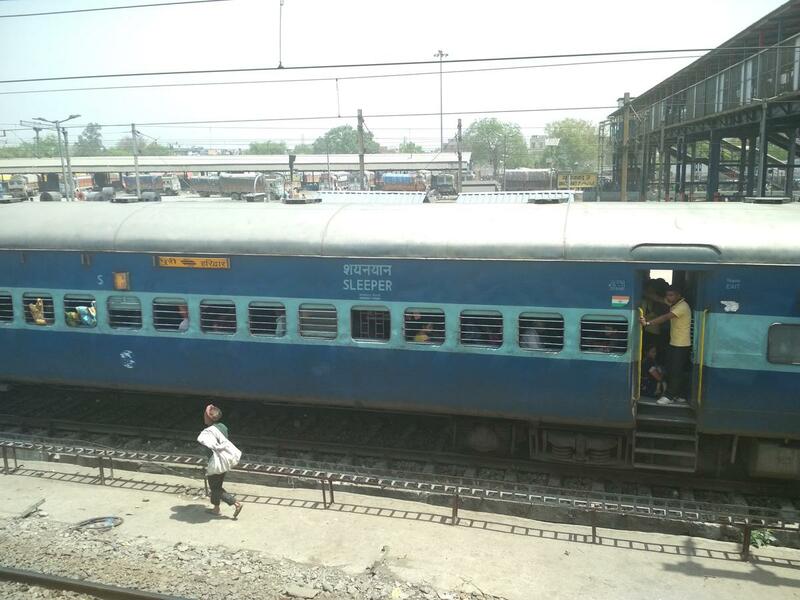 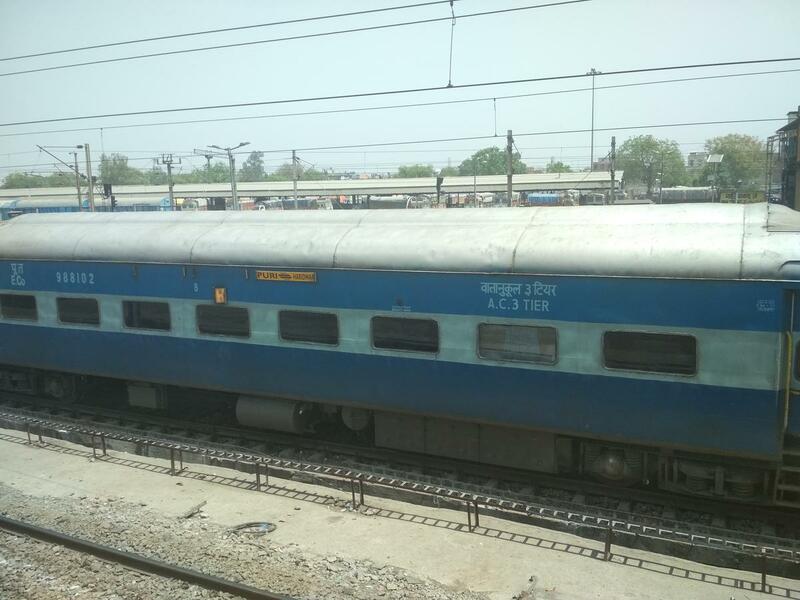 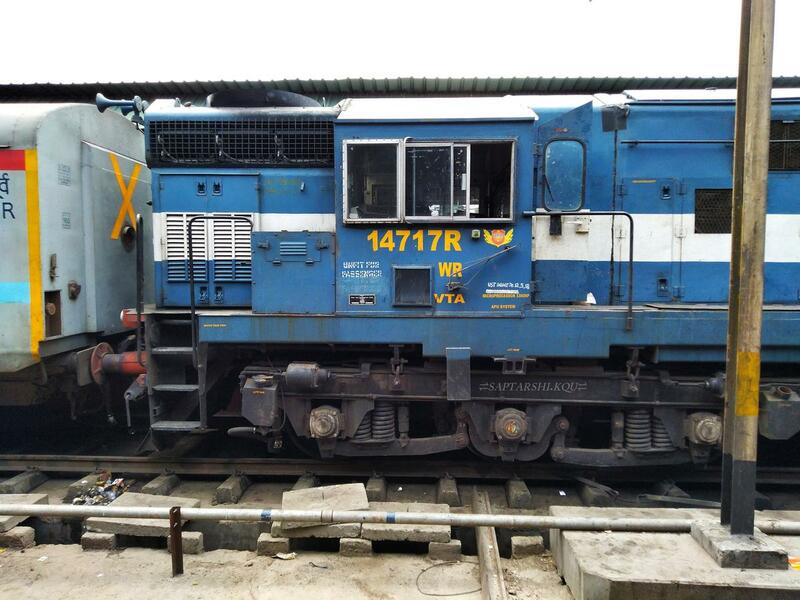 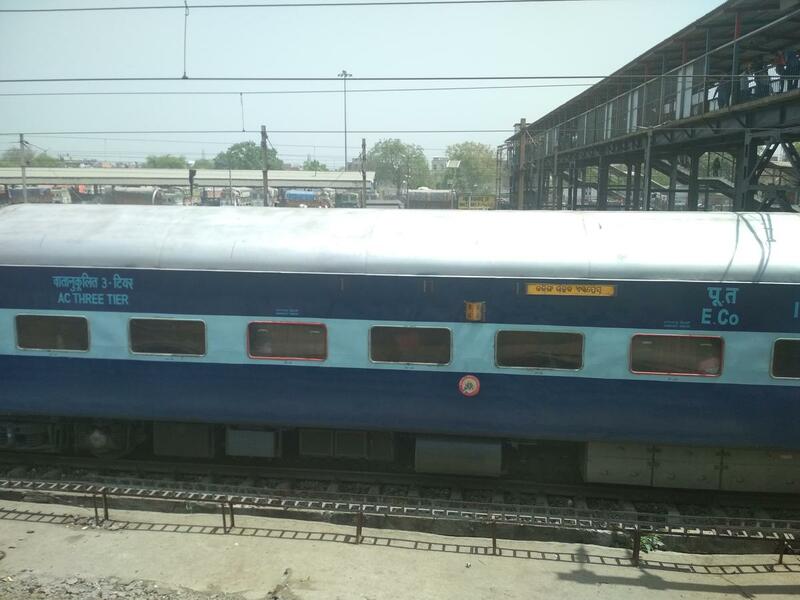 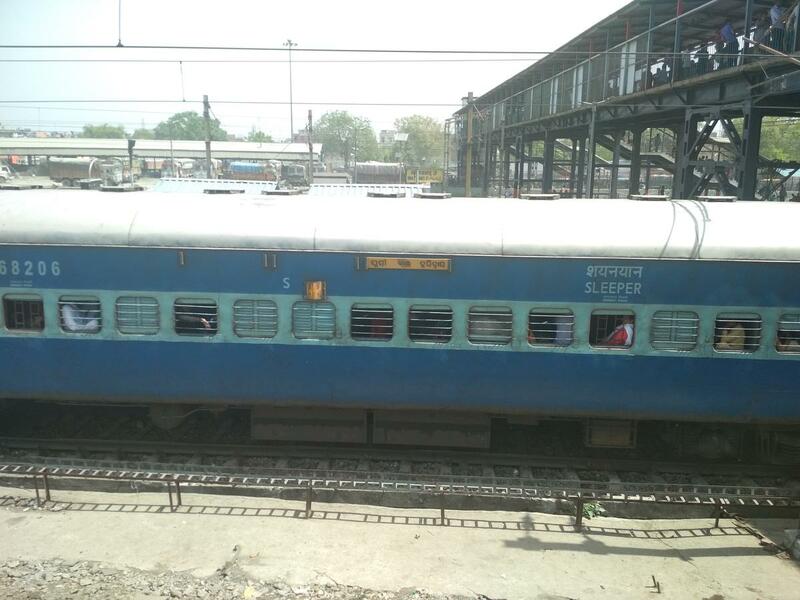 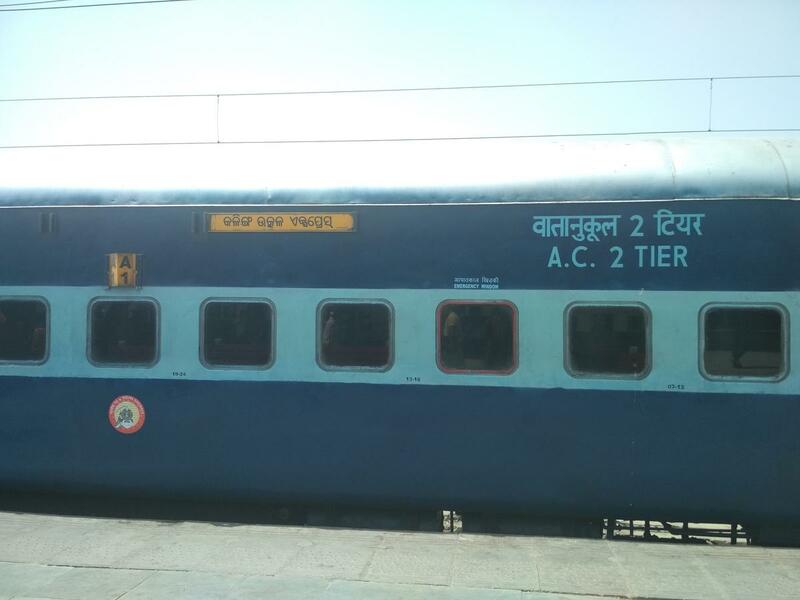 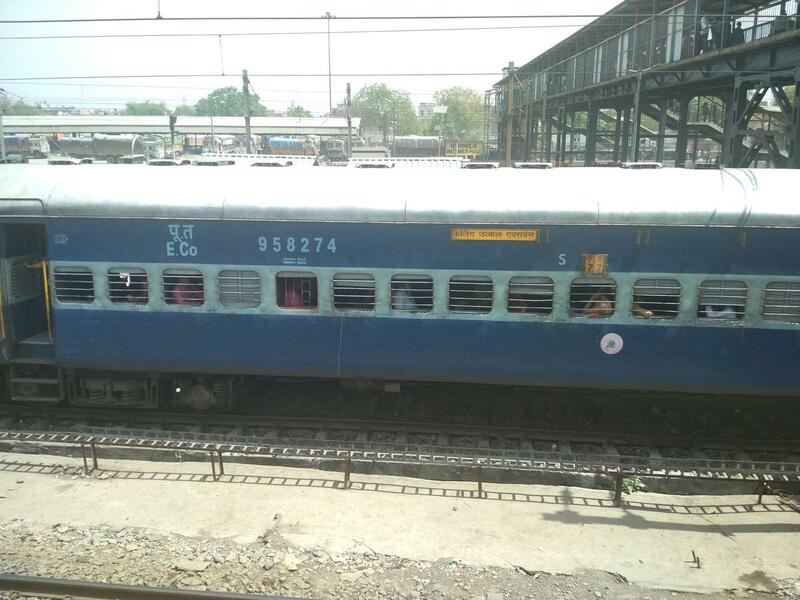 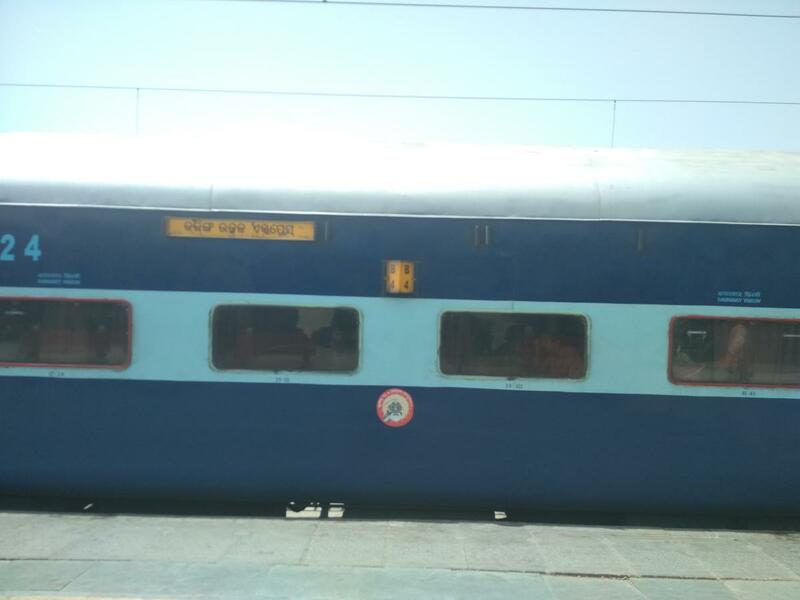 🔘Power of 12377 Up (Twin BWN WDM3A) got accidentally detached from rake at Bhaluka Road/BKRD due to technical issue in coupler of slave loco . 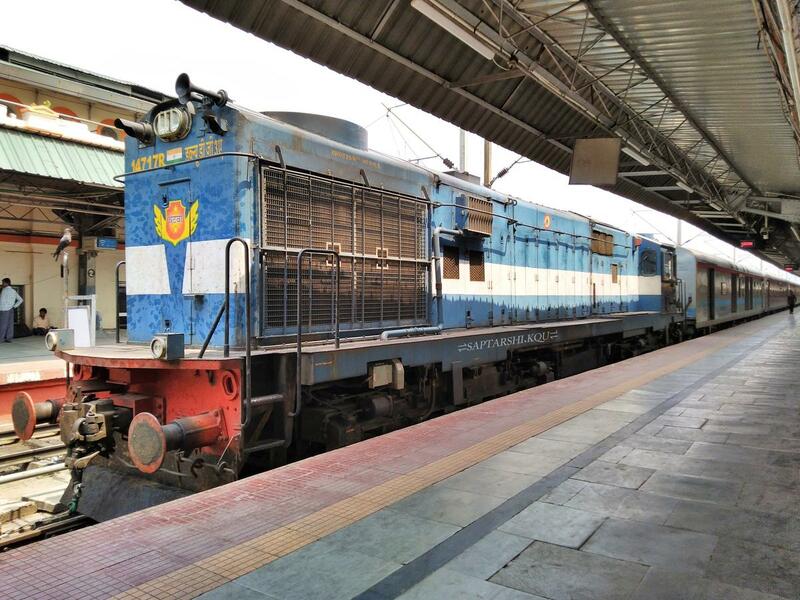 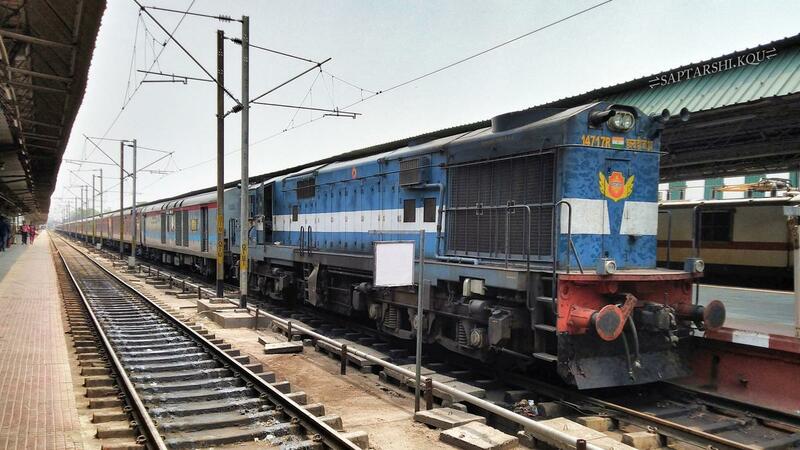 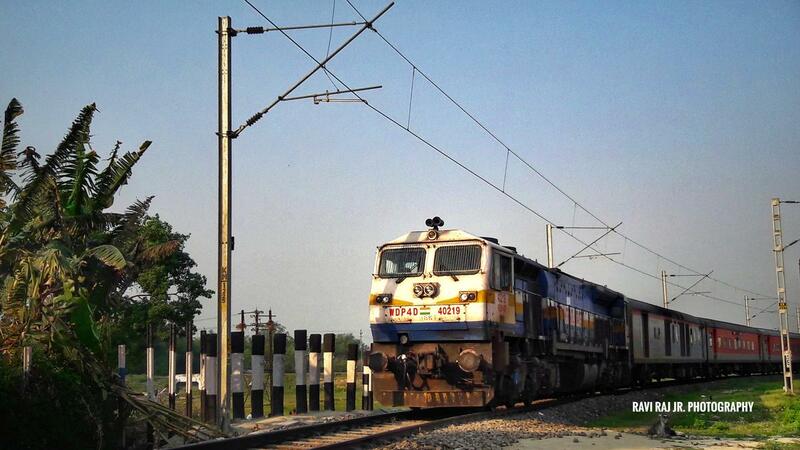 Fresh Loco (VTA) provided at BKRD. 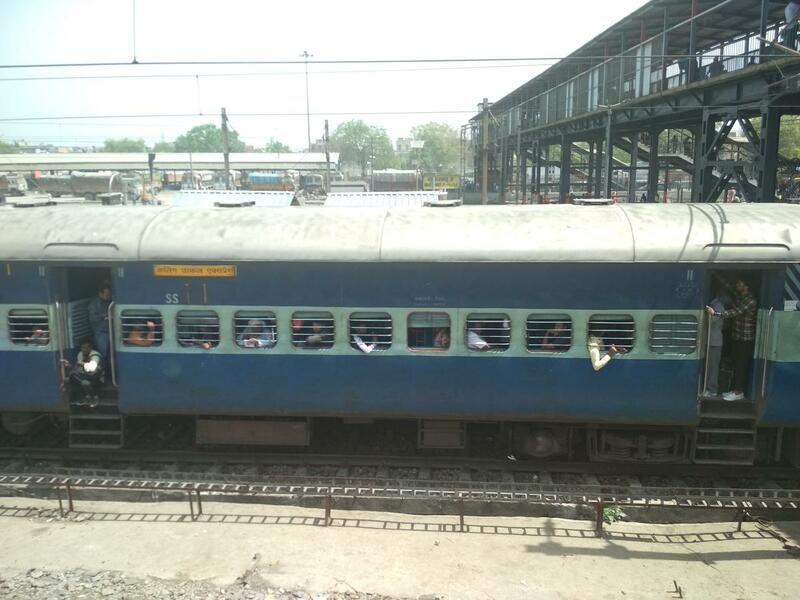 How much delay this incident caused? 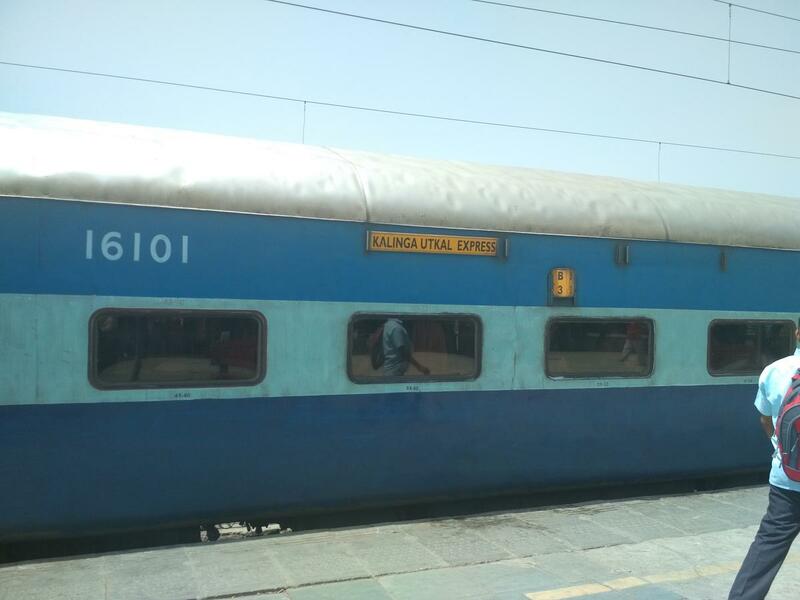 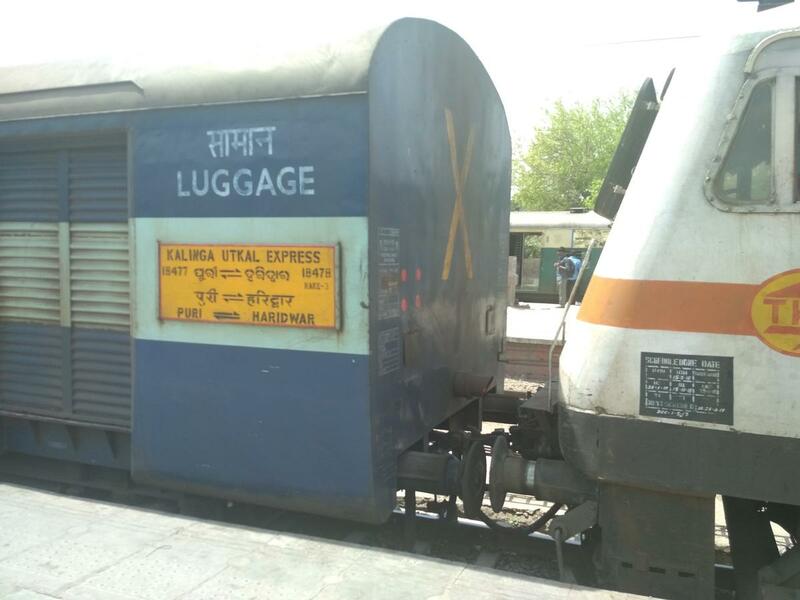 Kalinga Utkal Express standing on pf 4 at Ghaziabad Jn with TKD P7 30348. 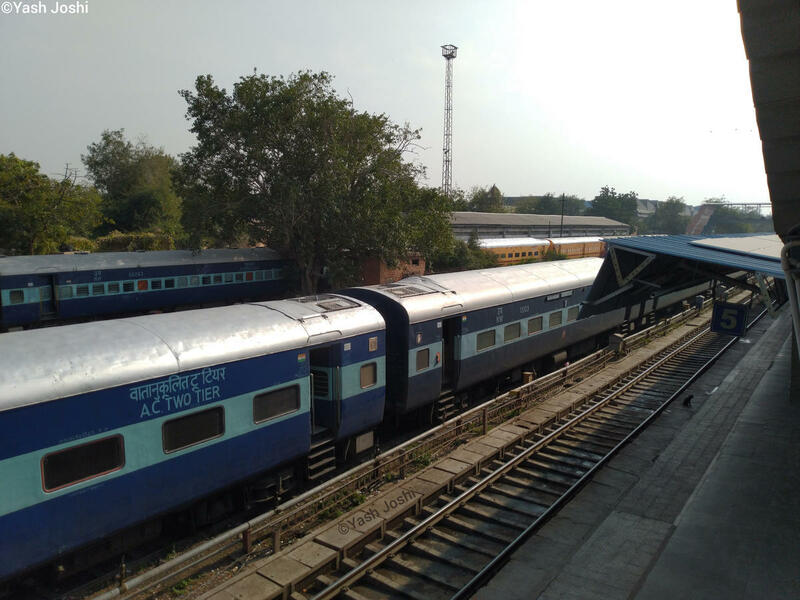 Some glimpses of exterior area of Jodhpur Yard. 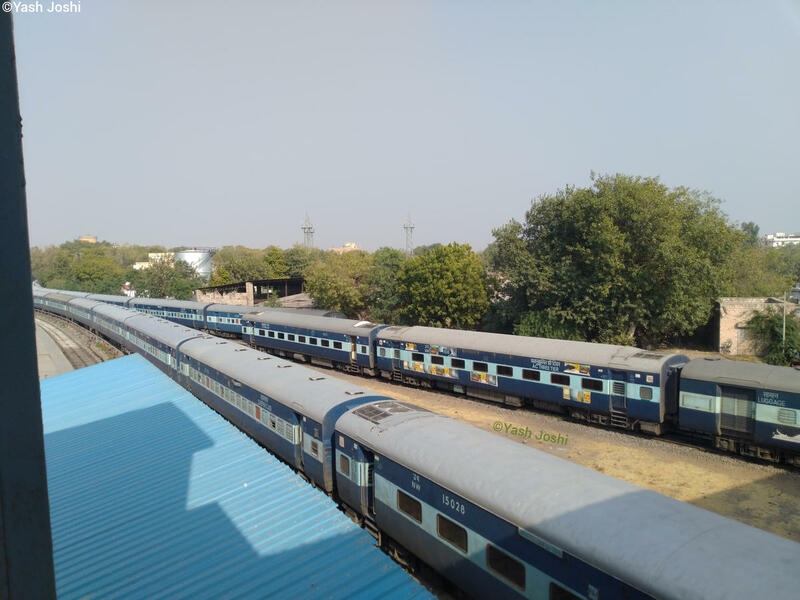 RailFanning @Jodhpur Junction railway station exterior yard area. 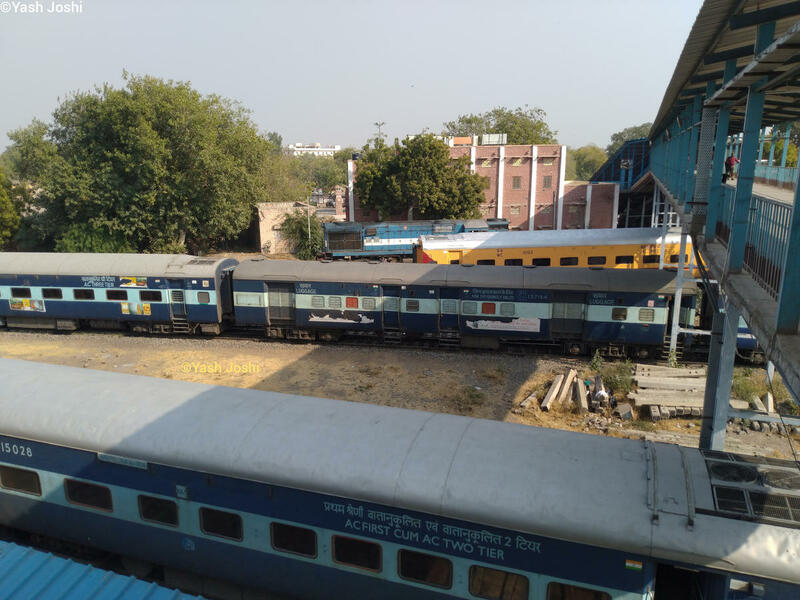 WCR marked Utkrisht coaches,Ranthambhore SF Express old ICF rake,22481/Jodhpur - Delhi Sarai Rohilla SF Express rake and Mandore SF Express rake and an Alco standing in yard line.